U-30, 10th Street, (Behind Jayagopal Garodia School), Anna Nagar, Chennai – 600 040. 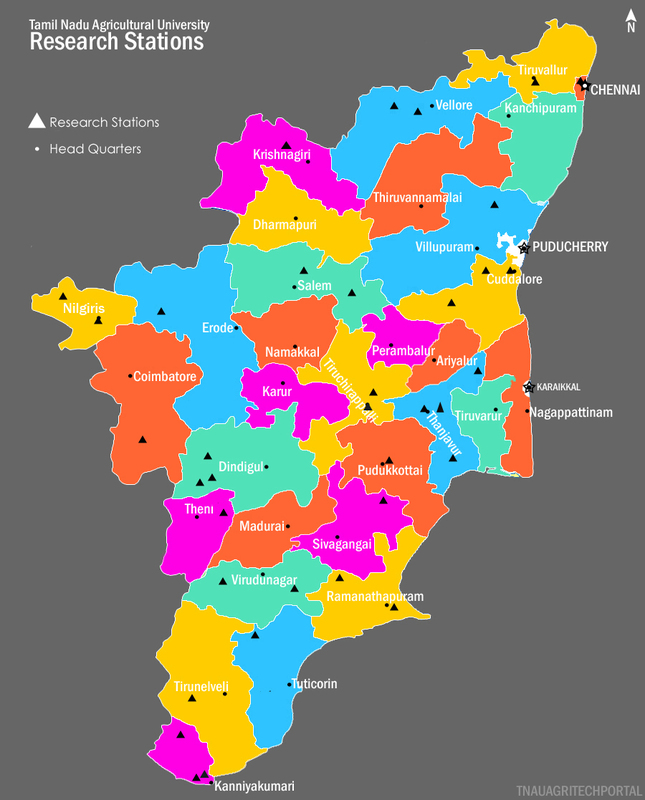 Ambasamudram - 627 401, Tirunelveli District. © 2015 TNAU. All Rights Reserved.